I have had the pleasure of visiting New Orleans. It is a city like no other. I haven’t had the chance to be there during Mardi Gras. I hear that is one of most incredible parties of all time. 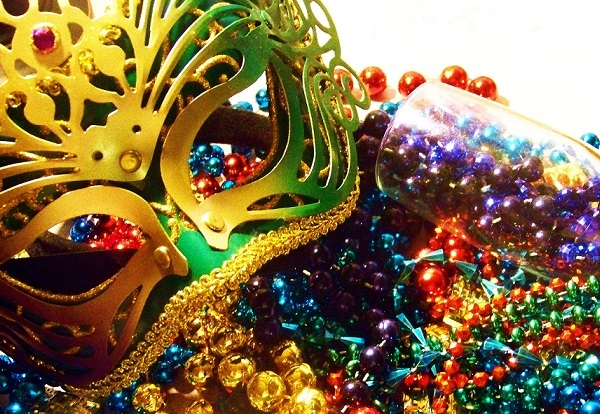 If you won’t be able to celebrate Mardi Gras in New Orleans we got the next best thing for you. They are cocktails inspired from that city! As always please enjoy responsibly. Directions: Add Captain Morgan Original Spiced Rum, Captain Morgan White Rum, passion fruit juice, orange juice, lime juice, simple syrup and grenadine into a shaker. 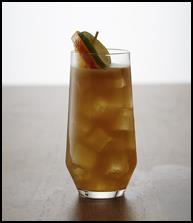 Shake and pour into crushed ice-filled hurricane glass or other specialty glass. Garnish with orange and cherry. Directions: Combine liquid ingredients in a cocktail shaker with ice and shake until cold. 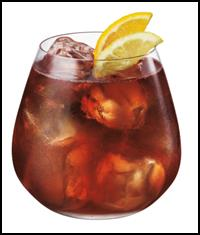 Strain into a glass and garnish with a lemon wedge. Directions: Combine all ingredients in a shaker with ice. Shake and pour into a shot glass. 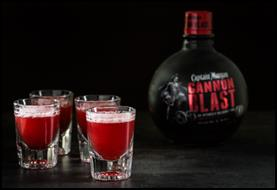 Directions: Pour Captain Morgan Cannon Blast in a shaker with ice. Shake and pour into a shot glass. Print article This entry was posted by Art Eddy III on February 3, 2016 at 1:01 pm, and is filed under Entertainment. Follow any responses to this post through RSS 2.0. Both comments and pings are currently closed.